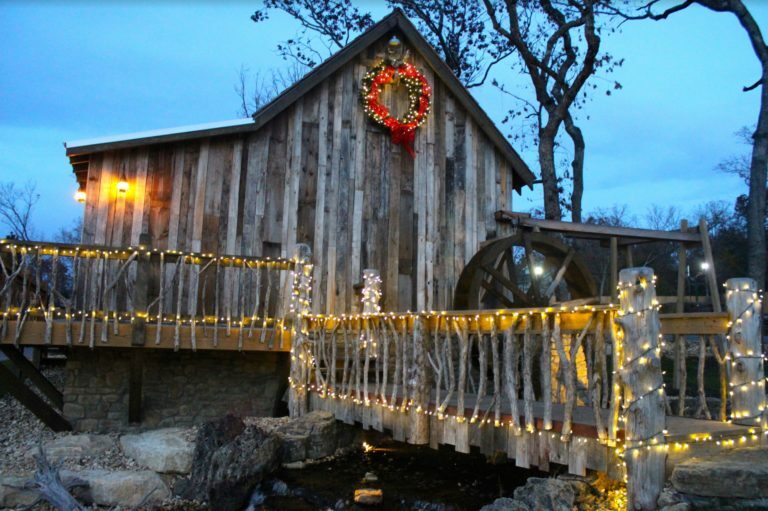 Branson is one of the top places to visit for the Christmas Season. With the whole town decorated, you’ll always be in the Christmas spirit. There are a wide-range of shows that are Christmas themed, as well as Silver Dollar City offers chances to meet Santa Claus! 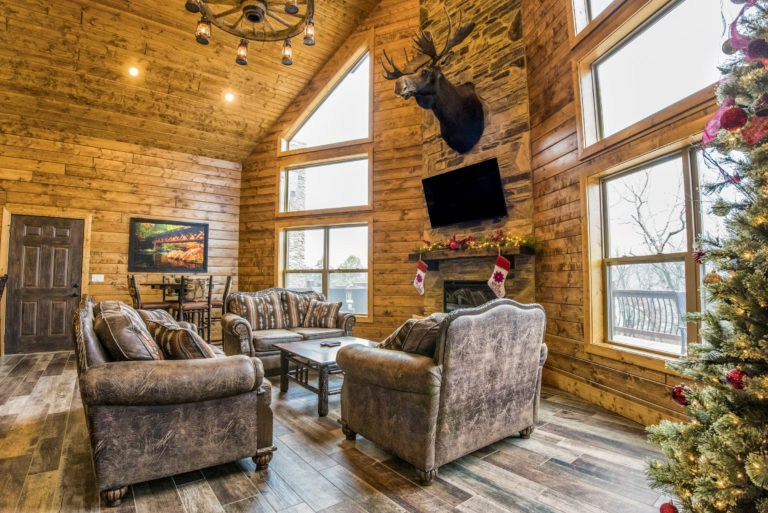 We, at WaterMill Cove, get into the Christmas spirit and decorate our homes with huge Christmas trees, stockings and many other Christmas themed decor. Come celebrate with us as our season starts the first weeks of November.